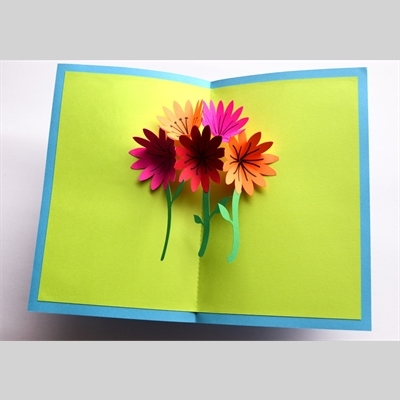 Learn how to create engaging pop-up cards that make the recipient feel special. No artistic ability required, only a willingness to muck about with scissors and glue. We’ll master a variety of simple and more complex techniques, and learn how to customize them to make our own designs. We’ll discuss useful books and tools for more complex pop-up designs. A special kind of creative magic awaits you in this workshop. You’ll never send a store-bought card again, and delight in how your creations become treasured gifts. Please bring scissors to class. Tuition includes a $5 materials fee.